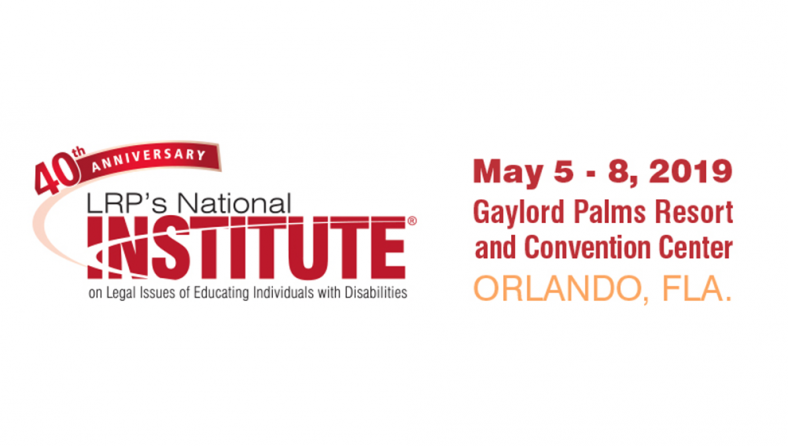 Gemiini Systems will be amongst exhibitors at LRP's National Institute on Legal Issues of Educating Individuals with Disabilities® Conference May 5th - 8th, 2019, in Orlando, Florida! 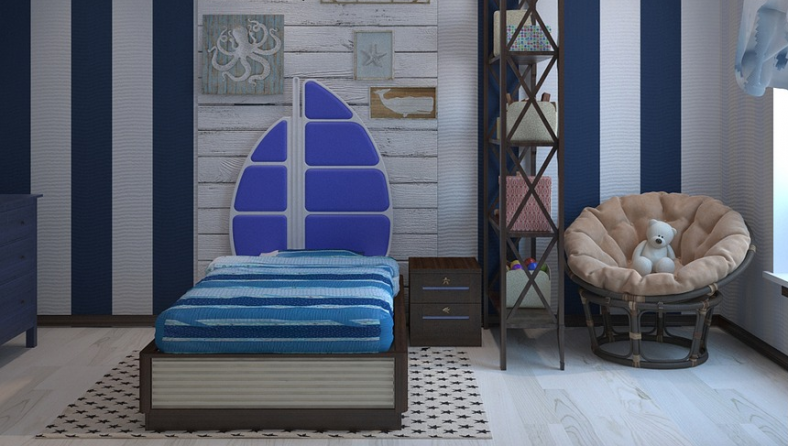 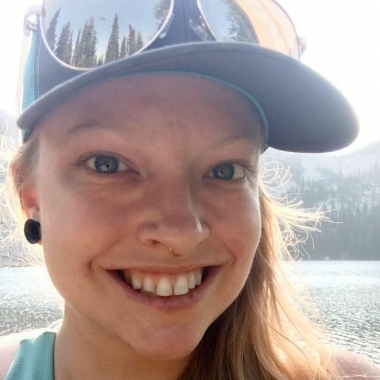 The Glasgow Family invites you into their home to follow their journey as their daughter, Wren, and adopted son, Fox, learn to speak using Gemiini. 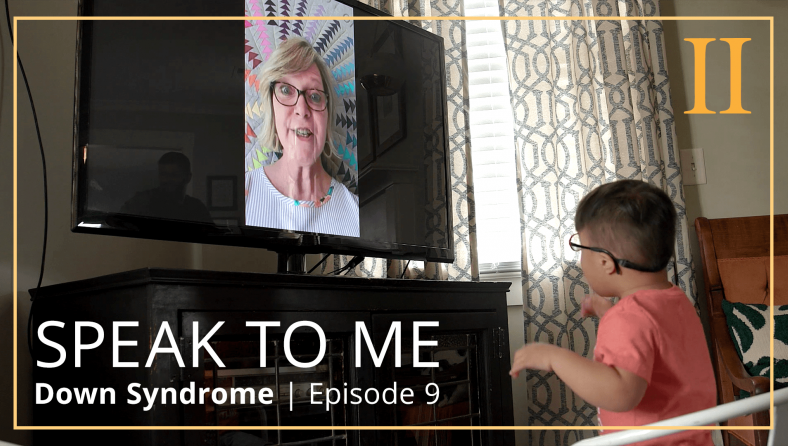 Both children were born with Down syndrome and have language delays, and we've paired up with the family to share their story as their children grow.